I am Milim Nava, the Destroyer! What’s up, buttercups? It’s been a while, huh? Well, fear not, because I come to you today bearing exciting news! I am proud to be the ADR director for the English dub of Citrus! 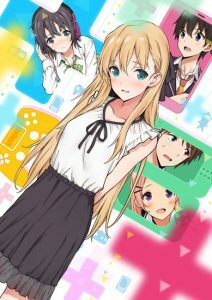 New episodes air every Thursday at 3:30 Pm Central on Funimation.com! We have an amazing cast and crew on this one, and I love being a part of this project. I am also adapting the scripts for the second season of Dagashi Kashi, so don’t forget to stop by and get your snack fix. It’s a busy season, but I’m excited to be a part of so many amazing projects. Thanks for bearing with me! I have a few very cool announcements to make, all of them concerning games… to a degree! I’m proud to announce my first solo directing project. I am directing the English Dub for the Gamers! anime, which is currently streaming via FUNimation. We have an excellent cast and crew, so I hope you’ll tune in for this ridiculous comedy. 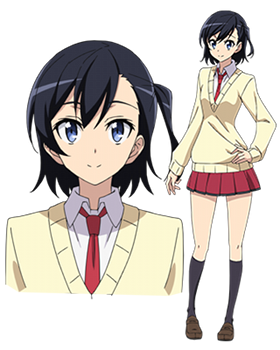 On a related note, I’ll be playing the part of Rin Toyama in the English dub of New Game!, an anime which is all about female game developers. 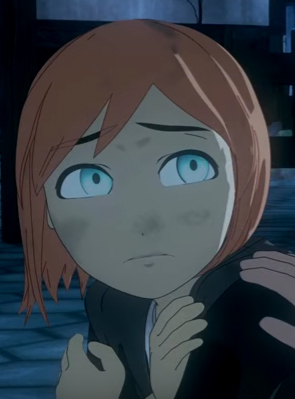 Rin is the art director, which is kind of perfect since I’m an artist as well. 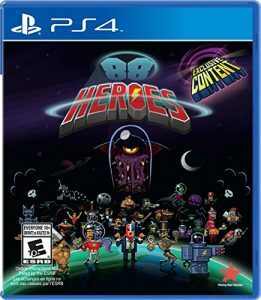 Also, 88 Heroes is finally on the market! You can buy a physical copy for PS4, or download it for XBox 1 or PC via Steam. I play several characters in this charmingly retro game, including but not limited to: Ascii the Magic Unicorn, Dino Pop, Glass Girl, Turbo Guppy, Electro Cutie & more! Hey gang! The winter season has been an exciting one for me. 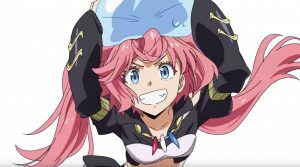 Not only did I get cast in the anime elDlive as Dolugh, the fun-loving parasitic alien, but I also got to start assistant directing this season starting on episode 10 of elDlive! I also joined the cast of Fuuka as Chitose Haruna and Akiba’s Trip: The Animation as Mashiro Kuga. Writing wise, I spent this season working on Interviews With Monster Girls. As you can tell, it’s been a busy season! 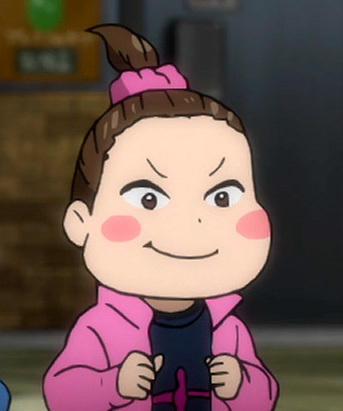 Thanks for checking in, and I hope to see you all in the Spring Season! The Fall Simulcast Season is Here! Loop Nishigiri in Yuri!! On ICE! I’m also adding some new convention appearances to the list, so please check it out to see where I’ll end up next. I’ll be giving panels on voice acting, drawing, and more! As always I’ll have my comics and art for sale, so please swing by and say hello! 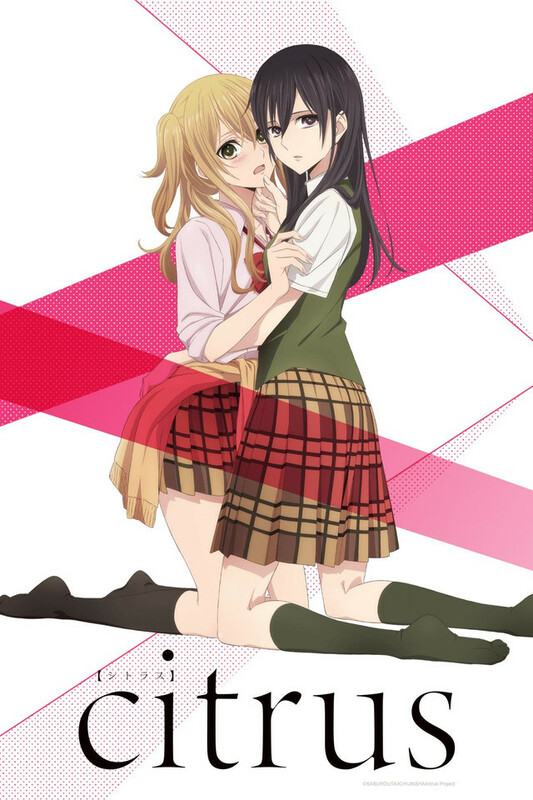 Loop – Yuri!! on ICE! It’s been a very busy year thus far! Besides a variety of new art products and being the official artist for Project A-Kon 2017, I have several new cast announcements for FUNimation! 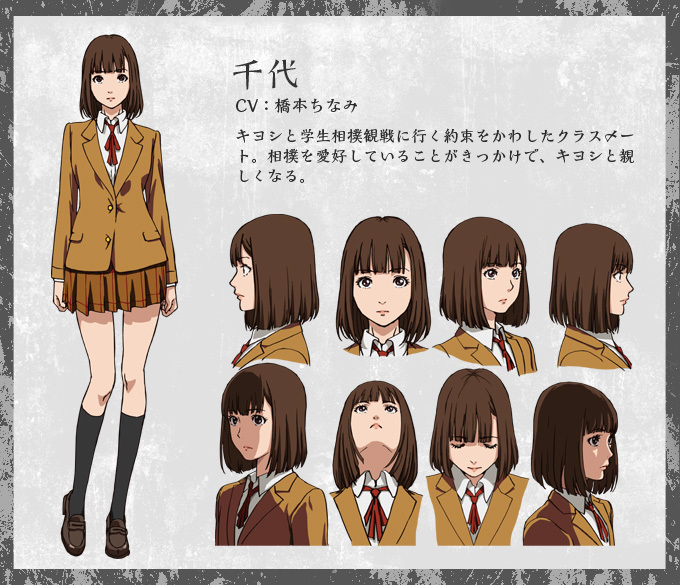 My favorite thus far is Karen Ayugase from Castle Town Dandelion. 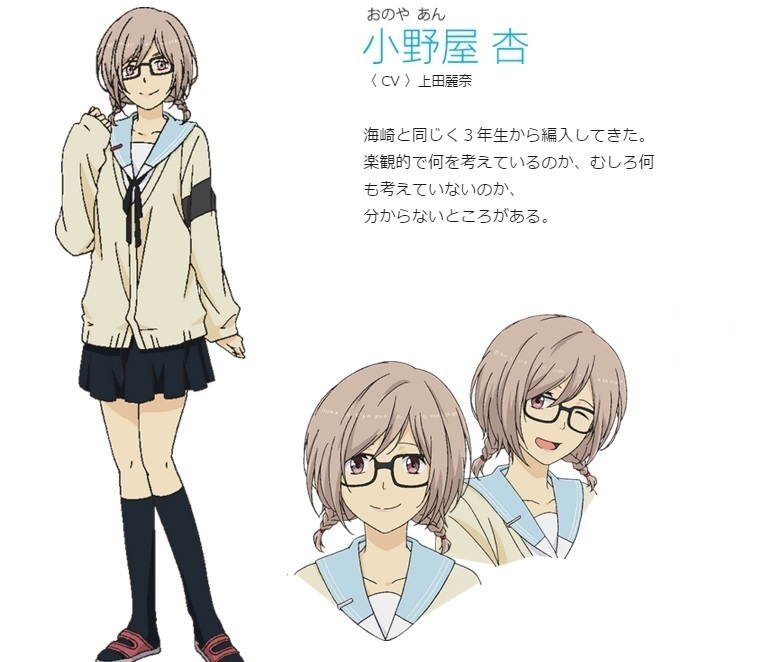 She’s the spunky best friend of Akane Sakurada, oh yeah, and she’s also in love with her! How cute is that? 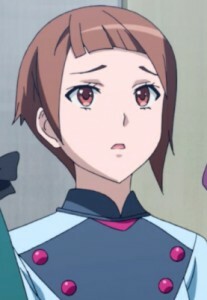 Next up is Charm from Heavy Object . She’s a battle maid mercenary who doesn’t have time for freeloaders! 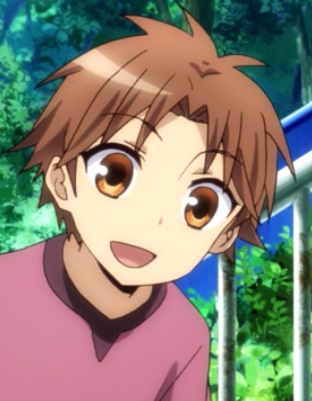 After that we have Amahara, the video game loving pal of Chihiro Komiya in Shonen Maid. He hates homework and digs older girls! 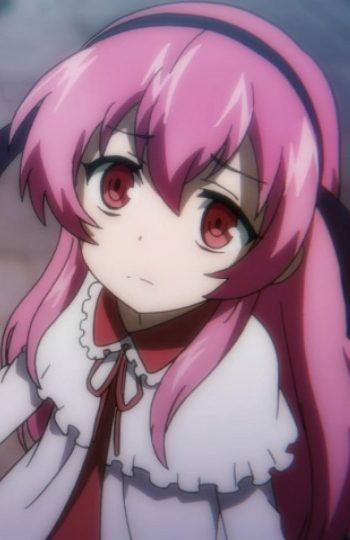 Then there’s the adorable undead vampire twin Yuri, in Servamp. It’s not an anime until there’s a creepy set of vampire twins who speak in unison, right? 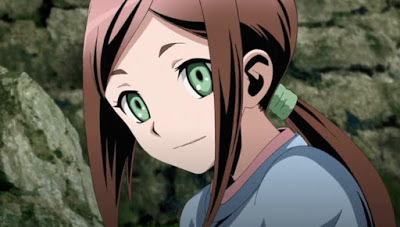 Last but not least you can catch me as the Defier Girl in Divine Gate. She may seem sweet, but there’s more to her than meets the eye. 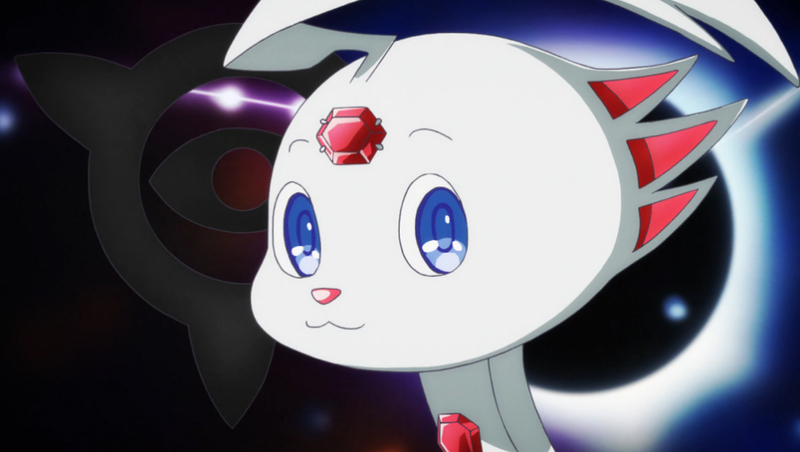 You can check out all of these awesome shows on FUNimation! If you would also like to hear some of my script adaptation in action, you can check out Dagashi Kashi, Shonen Maid, The re-dubbed Vision of Escaflowne, and most recently Love Live!! Sunshine!! Thanks for checking in, and stay tuned for more updates! 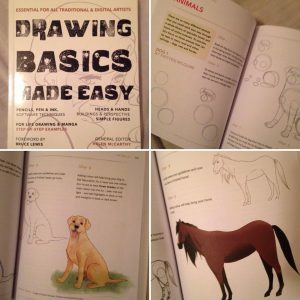 Recently I had the incredible opportunity to be a contributor in a newly published drawing book called, “Drawing Basics Made Easy”. I contributed two lessons on drawing dogs and horses, which can be found in the animal section of the book. The book can be purchased here. I hope that you’ll check it out. I really enjoyed getting to work with Flame Tree Publishing on something that I’ve always been very passionate about. Also, I can finally announce that I will be providing all the art for Project A-Kon this year, so if you’re attending then you will see my art on the program guide, website, badges, etc! And of course I will be in attendance as well, selling my comics and art, and giving panels on everything ranging from basic anime drawing to breaking into voice acting. Please stop by and say hi this year! It’s a new year! I don’t know about you guys, but I’m going to do my best to make 2016 a productive year! I’m working on a new comic and have some other projects in the works as well. As far as projects I can announce, I did my first voice over work for a video game recently. 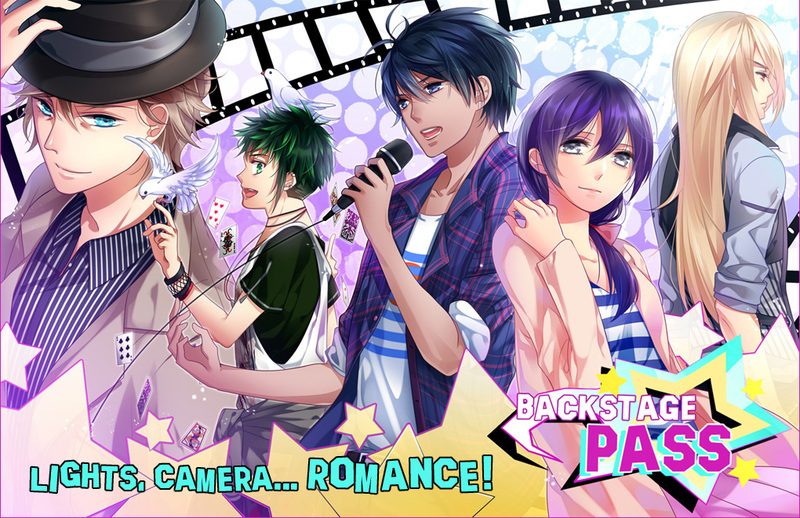 I provided some additional voices in the otome game Backstage Pass, so if dating sims is your thing, please check it out! Stay tuned for more project and convention announcements, and don’t forget to check out my convention schedule to see where I’ll pop up next! 2015 continues to be interesting! 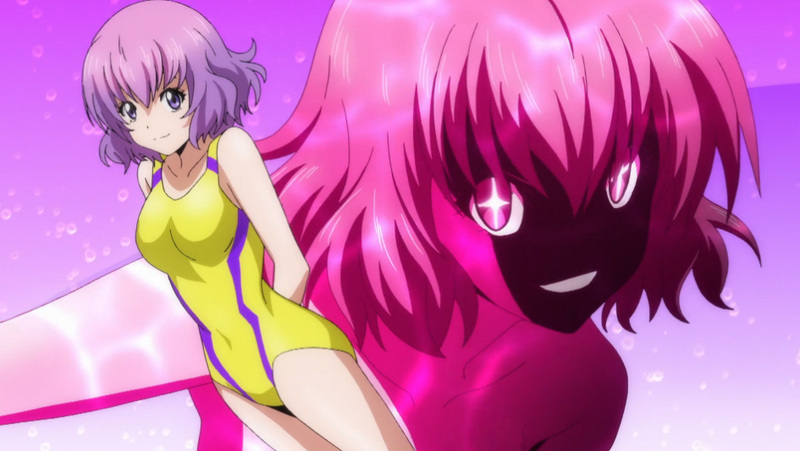 I’m excited to announce two new roles that I will be playing in FUNimation‘s summer broadcast dub line up. 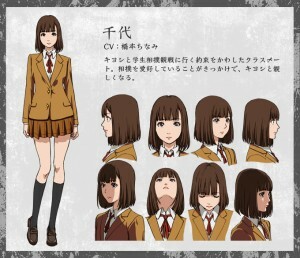 First off, I am playing the sweet and naive Chiyo Kurihara in the show Prison School. 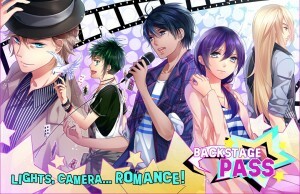 The show is definitely full of laughs and awkward situations. It’s a little on the mature side though, so fair warning! Both shows broadcast in English on Wednesdays as part of FUNimation’s dubbletalk block. If you want to see anime from Japan sooner, then this is a great way to do it! Also I will be at Con+Alt+Delete near Chicago in December! I’m really excited to meet all of you in the Chicago area, and of course I will have my art prints, sketch cards, and comics to sell. Hopefully I will have more great news for you soon. Thanks for checking in!